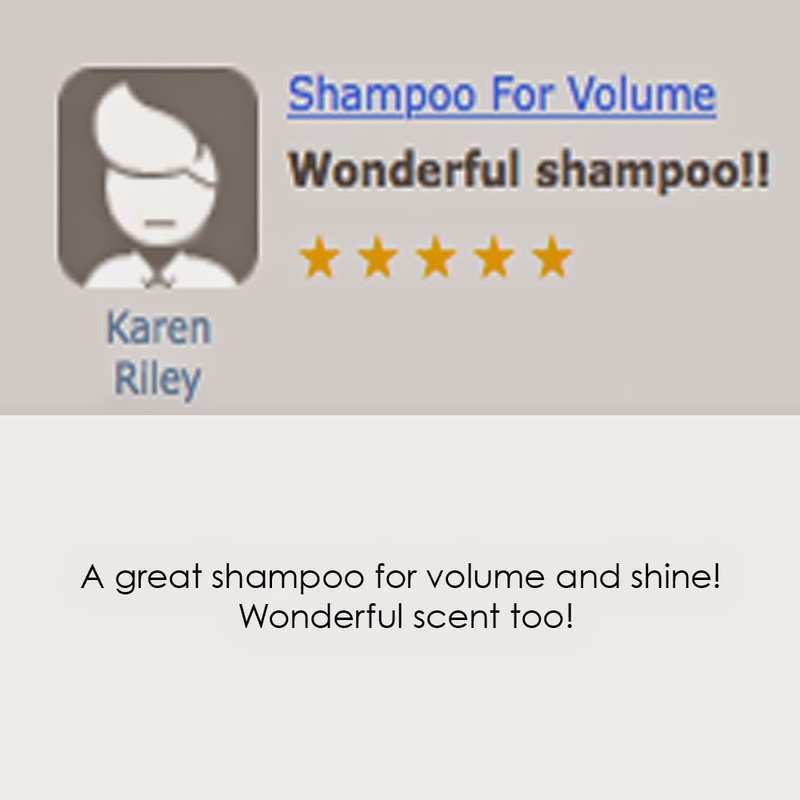 When you purchase the Shampoo For Volume, you will receive the Conditioned For Volume totally free. This is a $31.00 value yours now for free when you purchase the Shampoo For Volume. Check out our new 5 star review on the Shampoo For Volume From our amazing customer, Karen Riley. Thank you Karen. We love and appreciate you amazing review on B. The Product's Shampoo For Volume.